A cat that has been around the block a couple of times. Kuro possesses knowledge on a wide variety of miscellaneous topics, and loves games, the occasional adult beverage and the company of beautiful women. While staying up late at night playing games, Kuro unexpectedly awakened the Devil Gene within him naturally. 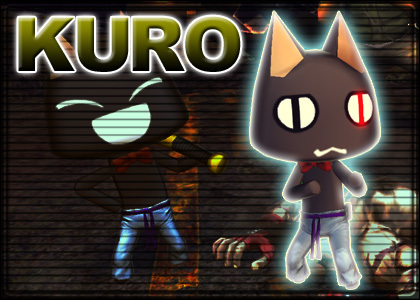 Kuro dreams of a future where he can live freely and do whatever he wants at any time. 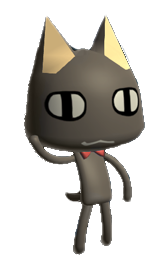 Kuro is Toro the Cat's neighbor and friend. Kuro is also a Japanese word for the color "black". 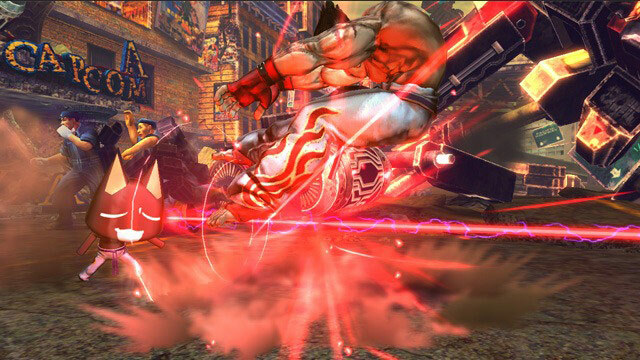 Kuro (and Toro) appear as exclusive fighters in the Playstation 3 and PS Vita versions of the Street Fighter X Tekken, where he mimics Kazuya's fighting style. 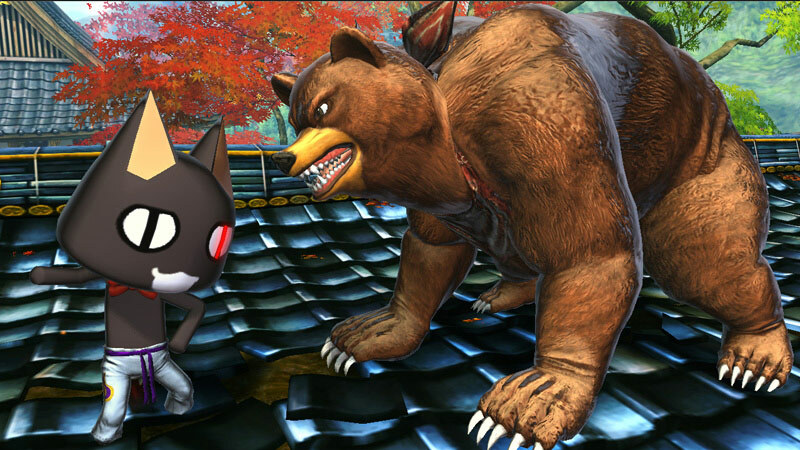 Kuro also appears in PlayStation All-Stars Battle Royale, assisting Toro during one of his attacks. 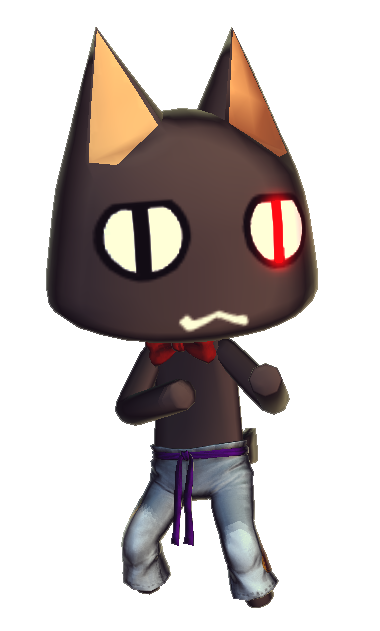 I never imagined that one day there would be a Mishima.... CAT. XD Kuro's Kazuya-inspired fighting style in Street Fighter X Tekken is badass, especially to us Mishima fans. Early on, I was hoping that SF X Tekken would be a more "serious" game, but after seeing all the silly stuff Capcom ended up doing with the game, the inclusion of Kuro and Toro hardly surprised me.